The Texas Tech Equestrian Center is where our team calls home. 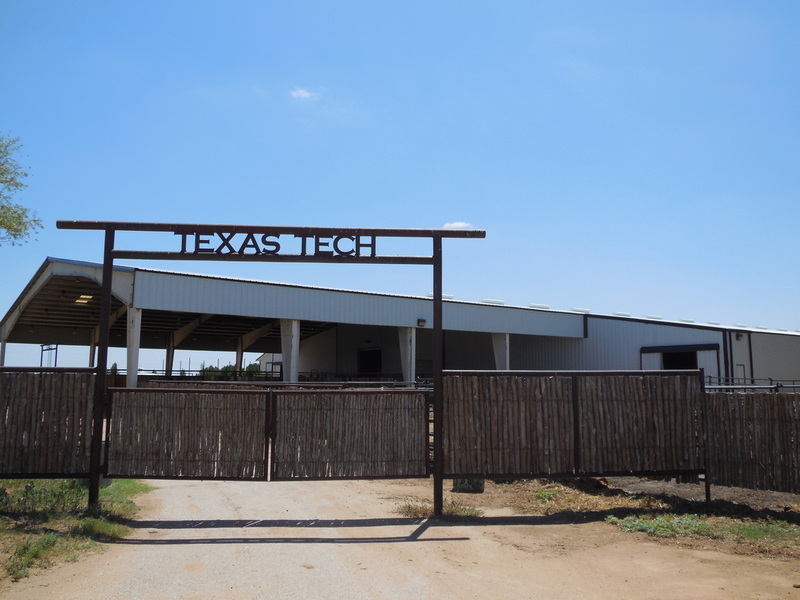 The facility is about 10 minutes from the Texas Tech University main campus & is where we hold team practice and our annual host show. 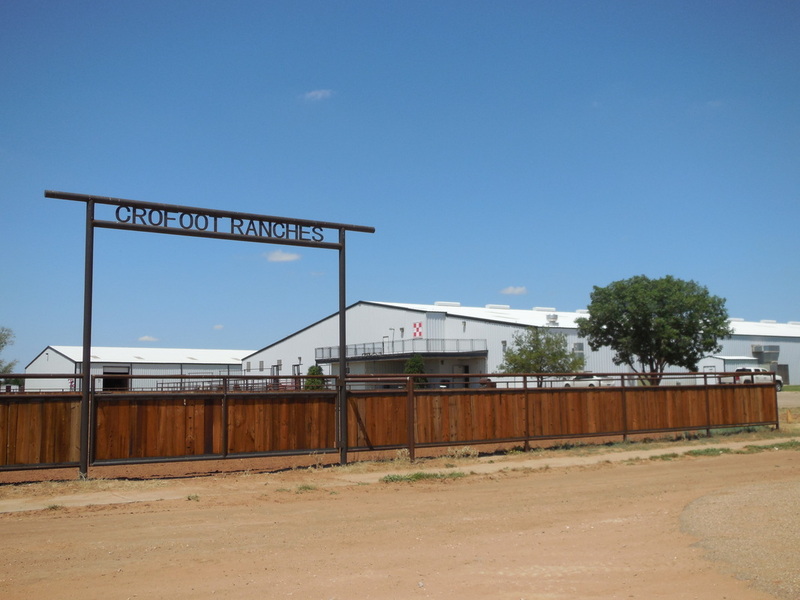 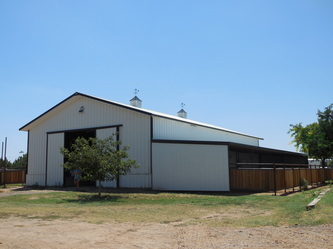 This 50 acre facility is comprised of 3 indoor arenas, 6 outdoor arenas, a 180 stall barn, a 6 stall breeding lab, round pen, Ranch Horse Team barn, Rodeo Team barns, and several turn out areas. 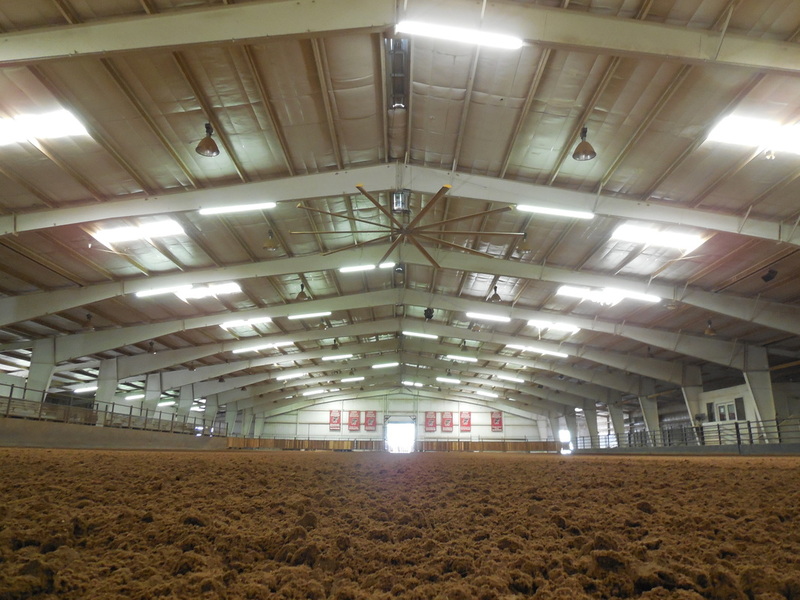 This is also home to the approximately 20-25 head of horses that we have the privilege of using for practice. 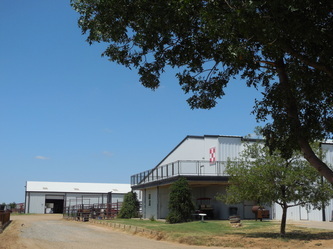 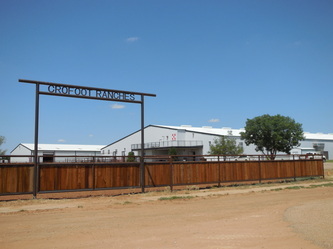 The Texas Tech Equestrian Center is managed by Jennifer Brazil.